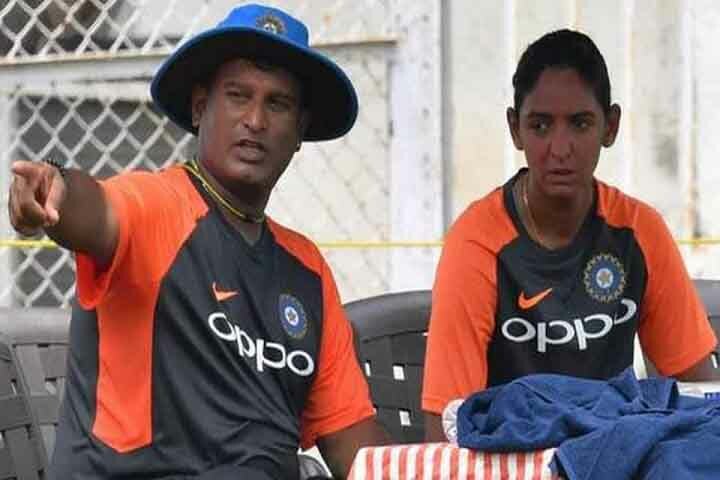 After the Mithali Raj and head coach Ramesh Powar's controversy, India's T20 captain Harmanpreet Kaur and her deputy Smriti Mandhana came in support of Ramesh Powar who was ready to axed from head coach role and want him continue as coach as both the players feel that India improved a lot under the coaching of former Indian all-rounder. Significantly, India's ODI captain Mithali Raj surprisingly was benched in the semi-final of the World T20 a few days ago against England and it cost India's exit from the tournament. However, Raj blamed coach Powar for her exclusion and wrote a letter to BCCI and made serious allegations on him saying he was out there to "humiliate and destroy" her. After the incident, Powar didn't receive an extension of his contract with the BCCI sending out an invitation for fresh applications for the position. However, Harmanpreet Kaur and Smriti Mandhana came out in support of him and writing to the BCCI about his positive contributions as head coach of the team and said Raj's exclusion from the playing XI was purely team management's decision (confirmed by CRICBUZZ). "I am writing to bring it under your notice that how tremendously our team has gone under positive changes in the past few months and has set a benchmark in the world's top teams. Our defeat in the semi-finals was very disheartening and it brings us all to feel more miserable to see how the controversies have stained our image and questioned the entire cricket fraternity," wrote Harmanpreet in an email published by Hindustan Times. "(sic) Ramesh Powar not only improved us as players but did motivate us to set targets and challenge our own limits. He has changed the faced (sic) of Indian women's cricket team both technically and strategically. He has inculcated in us the sense of winning." "The decision was entirely based on the cricketing logic and observations from the past. Keeping in mind the need of the hour, me, Smriti, selector Sudha Shah and the coach together in the presence of our manager felt that we should go ahead with the winning combination," the letter further added before urging the BCCI to allow Powar to continue as coach. "Cutting the conversation short, I, as the T20 captain and ODI vice-captain is appealing before you to allow Powar to further continue as our team coach. 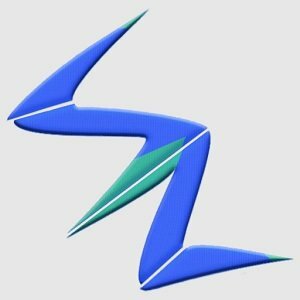 There are hardly 15 months for the next T20 World Cup and a month to go for the New Zealand tour. The way he has transformed us into a team, I feel no reason to replace him." Mandhana added, "It is important for Indian cricket's growth that everybody is on the same page and I believe that any difference can be amicably resolved via discussion." Ramesh Powar hit back on Raj saying she "blackmailing and pressurising coaches and puts her selfish interests ahead of the team." after she accused him of humiliating and destroy her. The support of Kaur and Mandhana came out as a boost for him as he could reapply for the post.